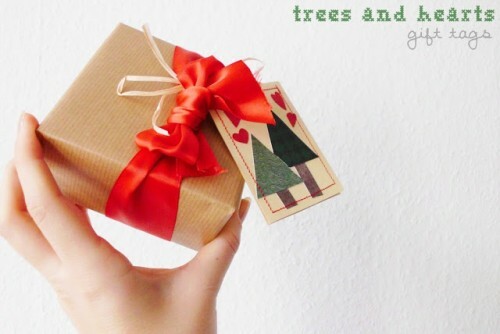 Christmas is not so close but we’ve already started thinking of its magic and charm. 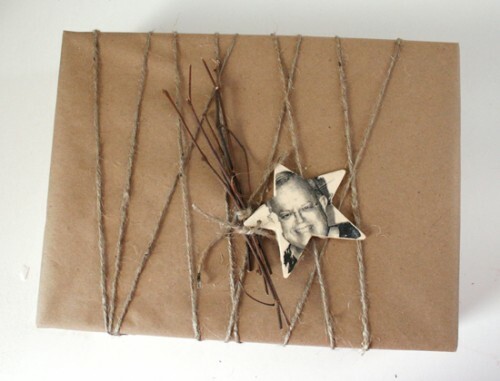 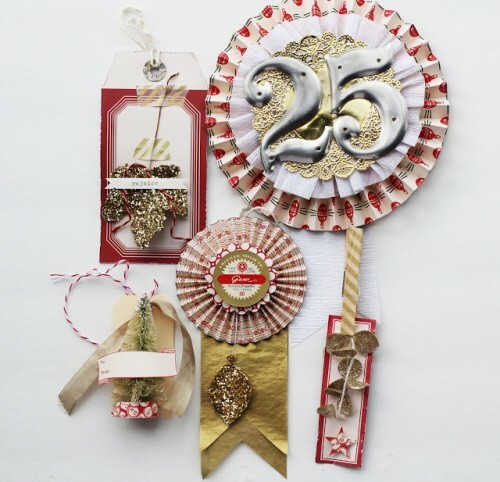 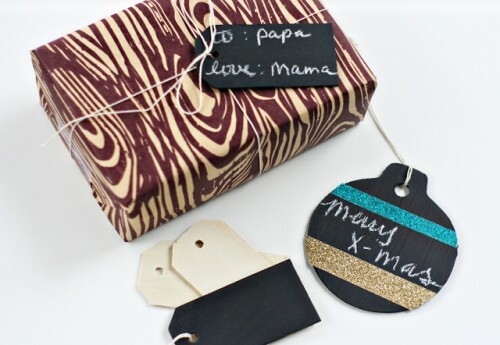 To please your closest, besides a gift, you need to make it look special, so beautiful wrapping and a tag is a must-have. 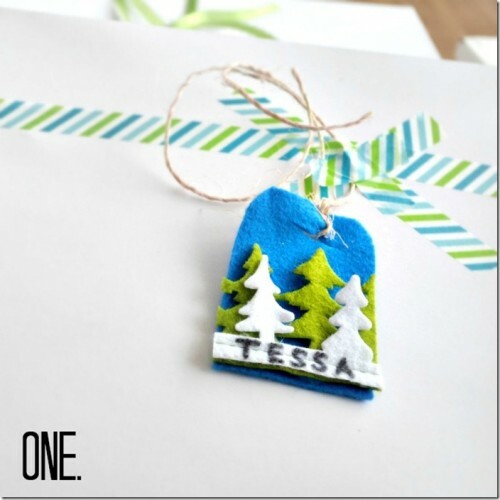 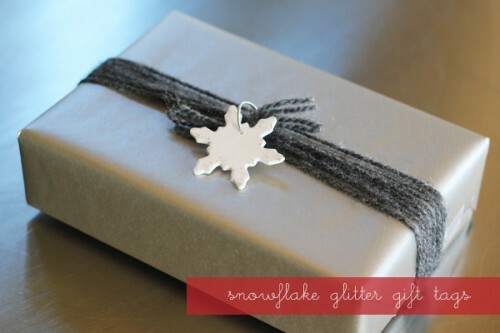 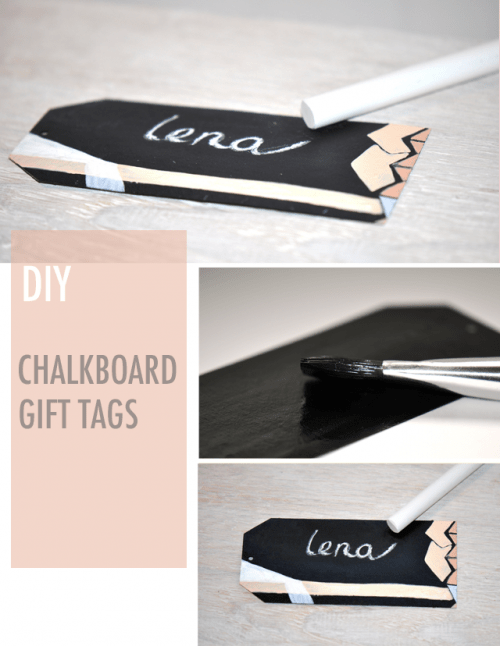 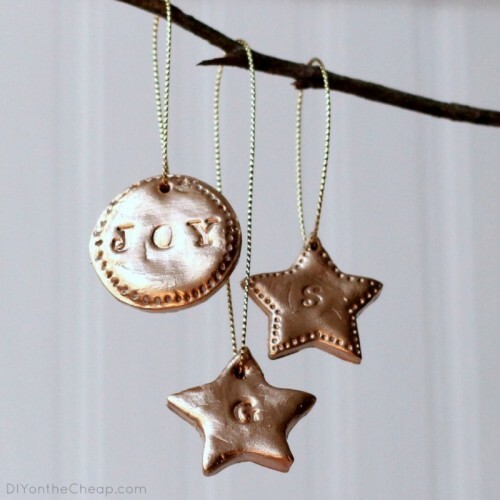 We’ve gathered some simple tutorial to make an original and whimsy tag – not a printable but a cool piece that will make your gift stand out. 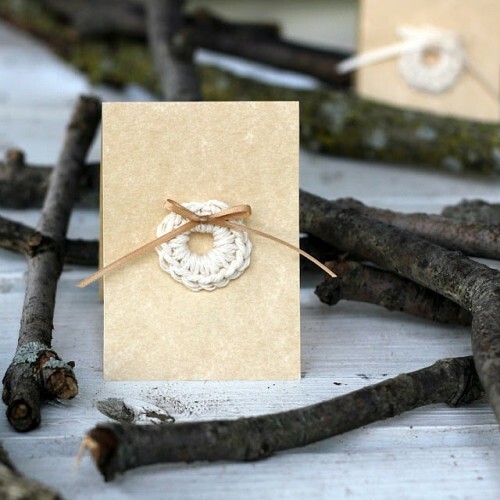 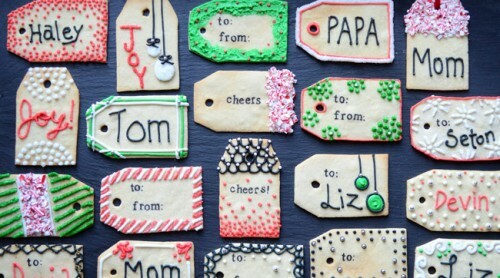 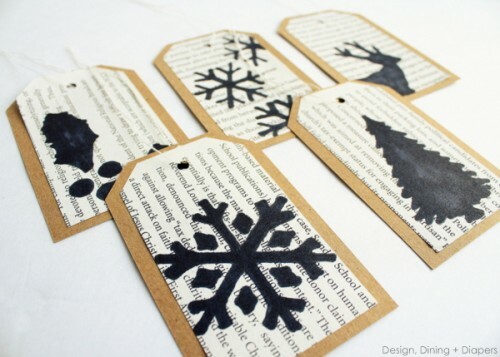 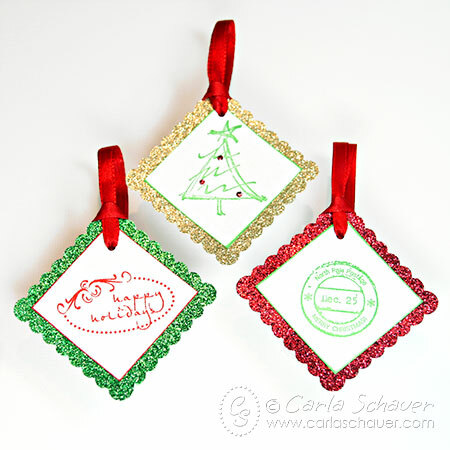 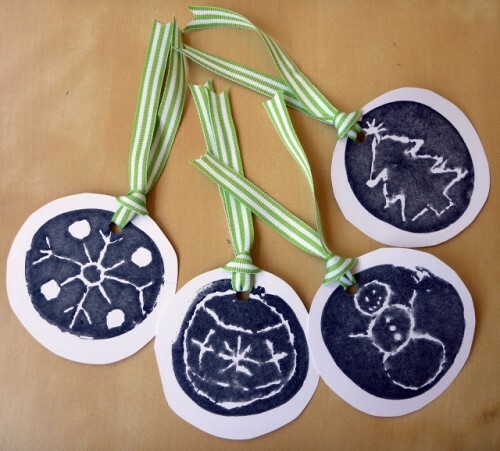 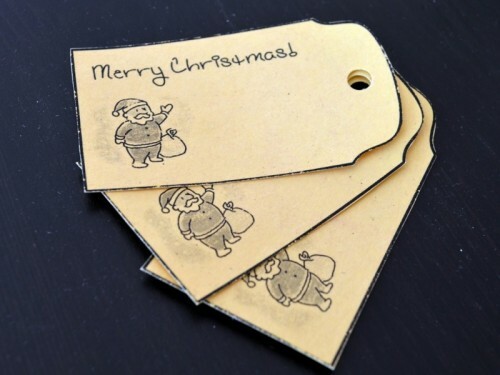 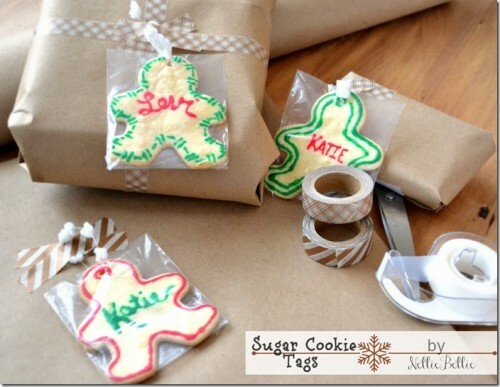 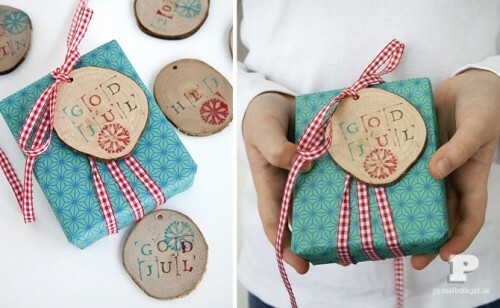 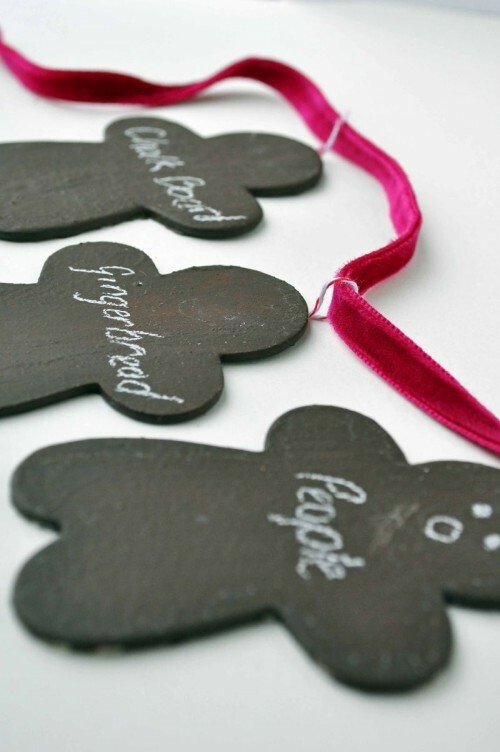 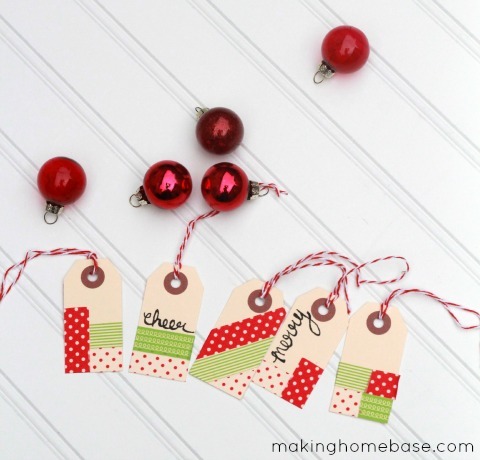 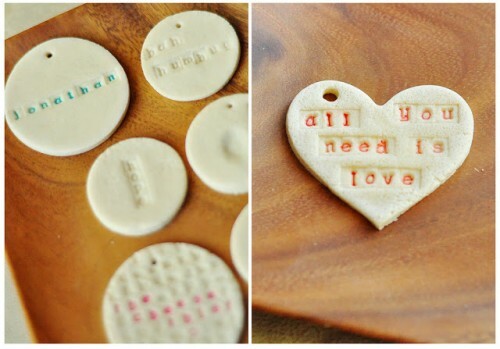 Below you’ll find simple vintage tags, tags made of wood for rustic Christmas, those made of salt dough and sweet cookies tags. 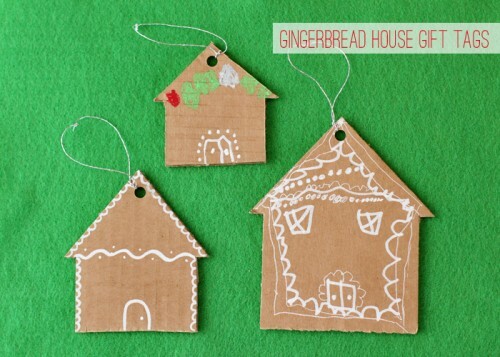 Cardboard houses imitating gingerbread – isn’t that great for tags? 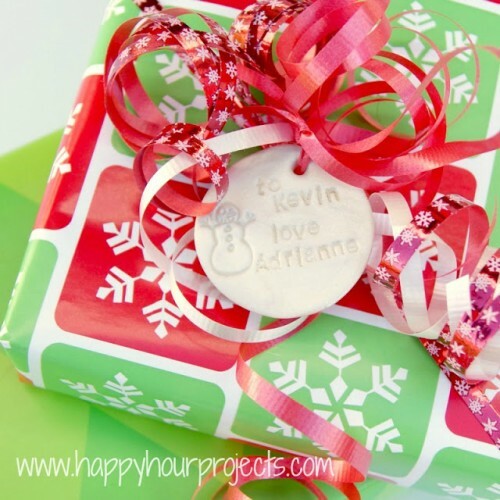 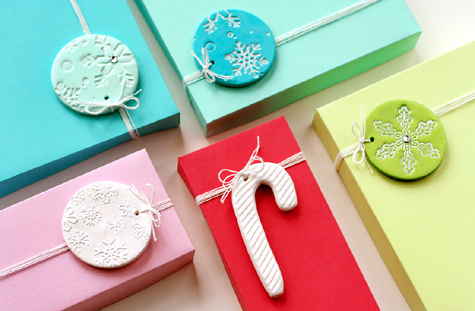 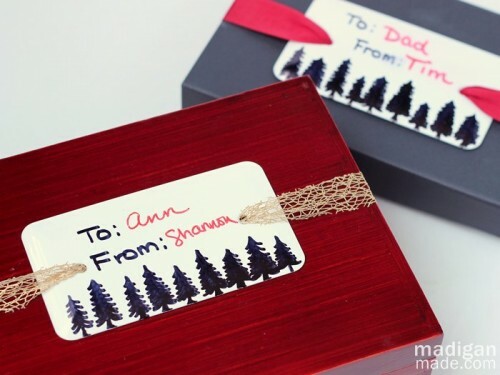 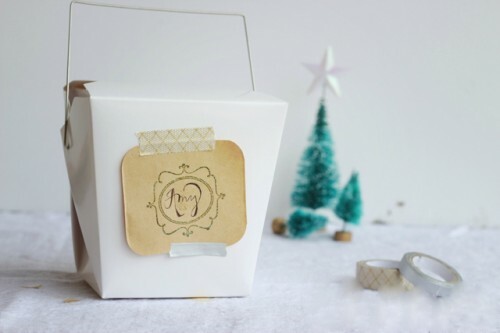 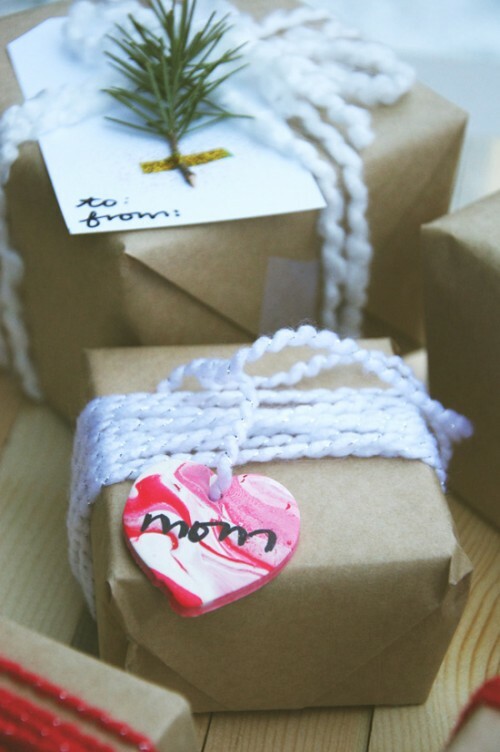 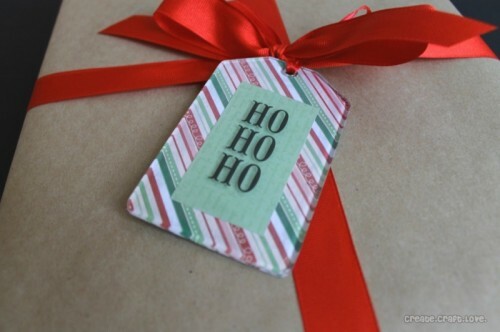 Washi tape in Christmas colors is great for gift tags – just write a name and that’s it!